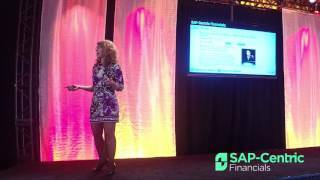 Welcome to SAP-Centric Financials TV! Check back often for loads of exciting videos and keynotes from industry thought leaders offering insight and advice on some of today’s most pressing analytics topics. 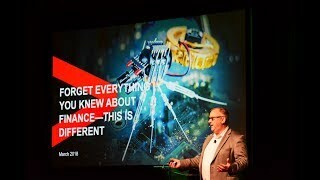 In this keynote session, David Axson, Managing Director of Accenture, talks about the fundamental changes in the finance department as a result of digital transformation. 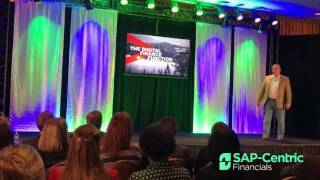 In this keynote session, Thack Brown states that the "role of finance continues to evolve at breakneck speed." 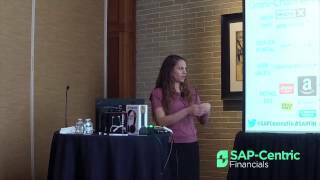 Barbara Rojas, SVP of Global Financial Systems at Discovery Communications - speaking at the inaugural SAP-Centric Financials - discusses the media giant's challenges over the past few years, and how their financial software environment has adapted to acquisitions and additions - like the European multi-platform rights to The Olympic Games! 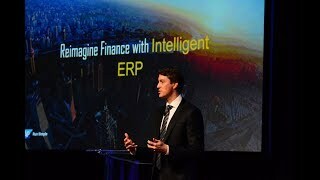 Join Managing Director, Global Strategy at Accenture, David Axson, as he shares his thoughts on the promise of today's technology on tomorrow's financial processes as the opening keynote at the inaugural SAP-Centric Financials.